How to Pay the Transfer Fees? Transfer Fee will be paid in the NIB Bank Account Number 13106339. Original Deposit Slip of the Transfer Fee will be required at the time of Transfer at Bahria Town Karachi office. 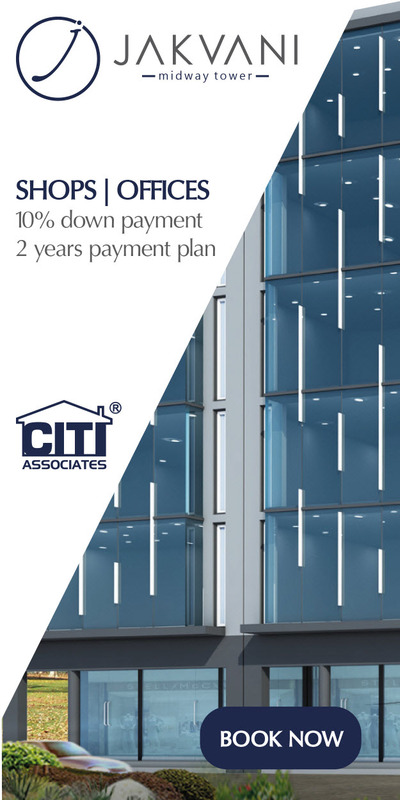 what about the installment plan for residential. from when they will start it. did u enter the alphabets preceding the app no? Can you please tell the online web address ? What is the Application number for forms downloaded from website and submitted? First installment is on 7th May, 2014. There was the same problem with me, I called Toll Free Number 0800 00100 and confirmed the results from them. Everyone who applied got the plot i guess ? i have a plot on my name which i want to sell because i have 3 plots out of which 1 i want to sell. you can contact me at 0345-2411323. I just want to know that how will i know about anyones plot no?? I mean balloting will decide the plot no or you can choose by yourself?? Plz bharia town karachi k bary me koi sahi mashwara deydo rehaeshi polt 250y leyna chahrahi hon… Kafi arsy se bahar hon..Pakistan me kia kuch horaha hai ..Allah ki panha..magar apny mulk me na lain tu kahan jaain…ab koi Zardari ka naam bhi layraha hai uska naam sonky tu shetaan bhi bhag jaty hain……plz sahi mashwara dein..Jazak Allah Khaer…. What about the transfer fees of Rs.16,000/- which I have already paid for transfer. Now the fees is revised and I just let to know that how this difference amount to be adjusted. 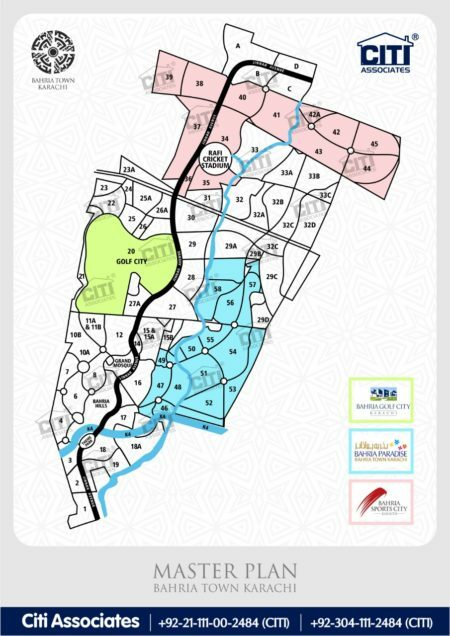 I have just seen the master plan of Bahria Town karachi and astonished that how well the master plan has been conceptulized in taking care of each elemnet and neighbourhood concept with each category having something unique landmarks, hope the development work will be continued with same pace and will be handed over in 4 years. one question about the access and access roads to karachi project, is there only one access from superhighway or bahria town is planning something about it? Best of Luck Bahria Town Management, we have shown our deepest interest and full trust by applyng and hopefully our decision for this selection will be fruitful for the karachi, and by all mean for whole Pakistan. Overseas 250 yards plot for sale. overseas plot 250 sq yds, please share your demand? I am looking 500 Sq plot to purchase. Any interested party please email me with complete details. I have 125 sq plot and wants to sell out. What is mkt price of old 5 marla i.e in addition to paid instalmnts? Sir what about precinct 32 map?? Any update? ?